The treatment of the Burma National Army (BNA) and its commander, Aung San, was one of the most contentious issues during the British reoccupation of Burma. Had the Governor of Burma, Dorman-Smith – still in exile in Simla – got his way, the BNA would have been declared illegal and dissolved. Aung San would have been arrested as a traitor for his cooperation with the Japanese and charged with war crimes. However, Supreme Allied Commander Mountbatten was anxious to avoid a civil war. He decided to secure the cooperation of Aung San, who was for him the key figure that controlled thousands of highly politicized troops. 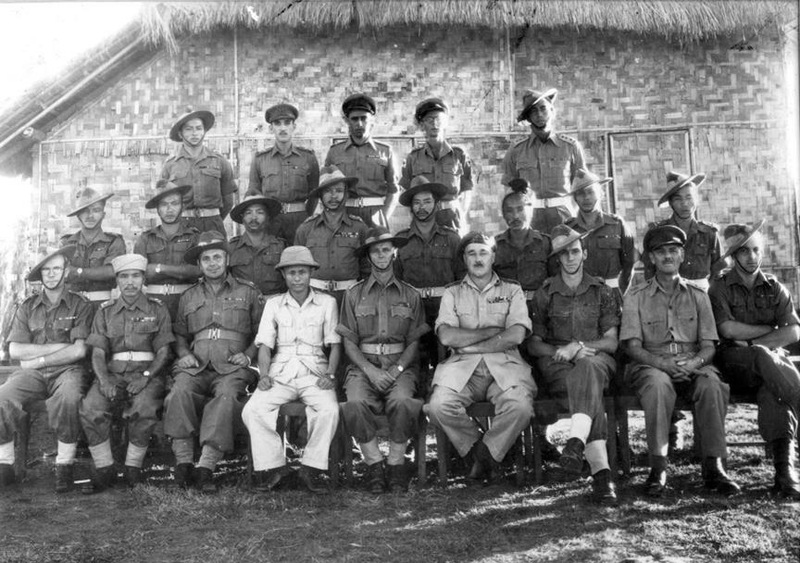 To neutralize the ‘revolutionary energy’ in the country, Mountbatten intended to incorporate capable troops of the BNA – renamed Patriotic Burma Forces (PBF) in June 1945 – into the regular Burma Army and offer Aung San the position of a Deputy Inspector General (DIG) at the rank of a Brigadier. 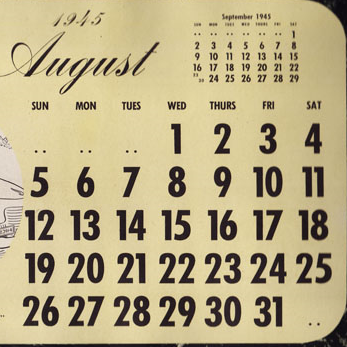 In early August, however, the strategy of co-optation failed. Aung San called off the process and demanded renegotiations. His political survival was at stake. The British selected only a small fraction of PBF troops for the Burma Army; the rest were discharged and sent home with two months’ pay. The dissolution of ‘his’ army meant losing his revolutionary posture and military capability; thus weakening him vis-à-vis both the British and his communist rivals in the AFFPL. Thakin Soe had already won cadres within the troops and was calling for an armed struggle. Therefore, Aung San’s whole focus became the preservation of a loyal army. At Naythuyain, he demanded that the PBF form the core of a new national army in which units of the regular Burma Army should be incorporated. He repeated this message in several venues, stressing the right of a nation to defend itself and to build its own national defense forces. When the British noticed with alarm that PBF troops were withholding weapons, ready to go underground, renegotiations seemed critical. Thus, on 6 September, Mountbatten met with Aung San, six PBF commanders and four political representatives of the AFPFL at the headquarters of the Supreme Allied Command in Kandy, Ceylon. 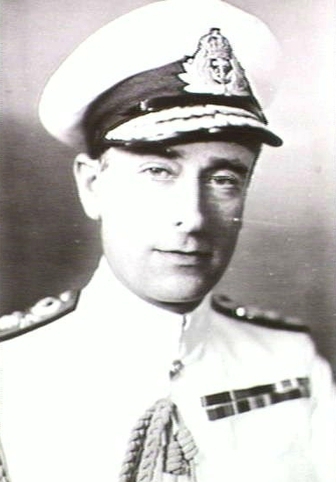 High-ranking British military and civilian officers including General Slim and Governor Dorman-Smith joined Mountbatten on the British side. 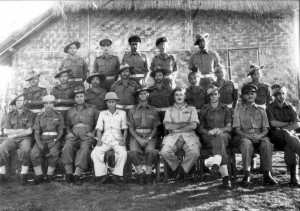 At the outset, Mountbatten acknowledged the wartime contribution of Burma’s resistance troops, ostensibly an important gesture of accommodation. He affirmed that they had been on the Allied side before 1945, contrary to common accusations among the British of Burmese betrayal and opportunism. The next day, a middle ground was found regarding the PBF. 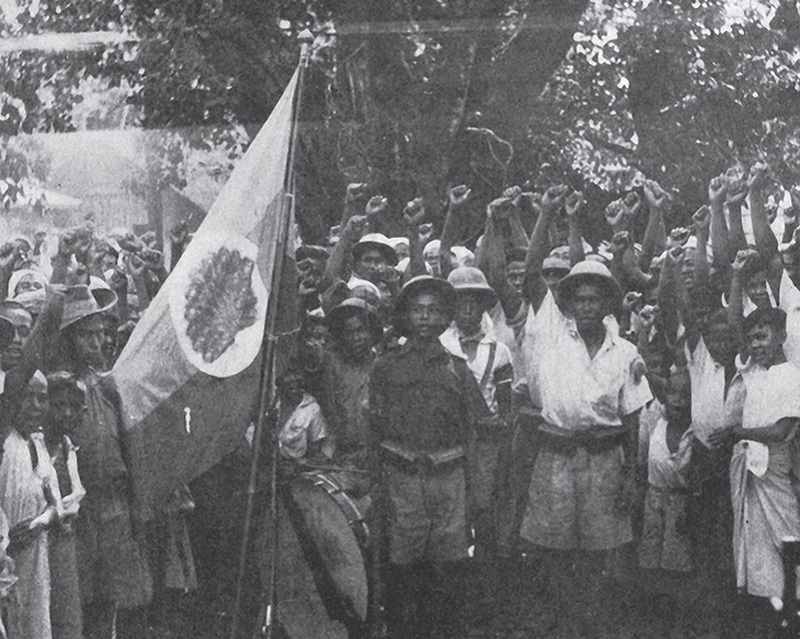 The ‘Kandy agreement’ allowed around five thousand troops and 200 officers of the PBF to form the core of a new ten-battalion national army into which colonial Karen, Kachin, and Chin battalions would be integrated. The British insisted on maintaining class battalions based on ethnicity. 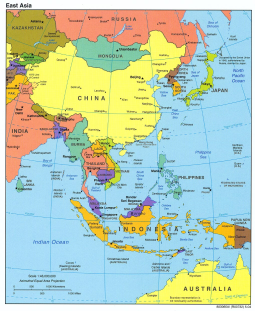 The future army would thus consist of three Burmese infantry battalions, two battalions of each ethnic group, and one ethnically mixed battalion. Within the Burmese field artillery regiment, a battery was to be reserved for Karens. The ethnic-based balance of power perpetuated the colonial divide et impera policy that eventually led to deep mistrust between the ethnic groups in the army. The arrangement fell apart when the Karen battalion joined the rebellion led by the Karen National Defense Organization after independence in 1949. Nevertheless, the Kandy agreements were an achievement for Aung San. Though a compromise, he accomplished the task of creating a national army that he envisioned. In the end, the birth of Burma’s modern army neutralized the ‘revolutionary energy’ only temporarily. Given that Dorman-Smith’s civilian government was returning in October, Aung San declined the DIG position and shed his uniform to lead the AFFPL as a civilian. Mountbatten had warned Dorman-Smith in Kandy that actual political concessions were needed to gain the trust of the nationalists. But the governor rejected any departure from the White Paper or accommodating the AFPFL. In November, Aung San formed the People’s Volunteer Organization (PVO) mainly with discharged resistance fighters. The PVO quickly became the third-largest group within the AFPFL, soon reaching over 50,000 troops. Aung San resumed the strategy of political demands mixed with threats of armed struggle – only now with a more credible, militarized power base. Susanne Prager-Nyein is a political scientist and independent scholar alternately residing in Chiang Mai, Thailand and Yangon, Myanmar. She is an Research Associate of Asia Research Center at Murdoch University, Perth and was a visiting scholar at the University of North Carolina at Chapel Hill. She has taught political science and history of Southeast Asia and global politics at Misericordia University in Pennsylvania. Her expertise and research interests are Burma's anti-colonial movement of the 1930s and 40s, civil-military relations and the political economy of military rule in Myanmar. She has written a political biography on Aung San, the leader of Burma's independence movement and articles on military rule in Myanmar. 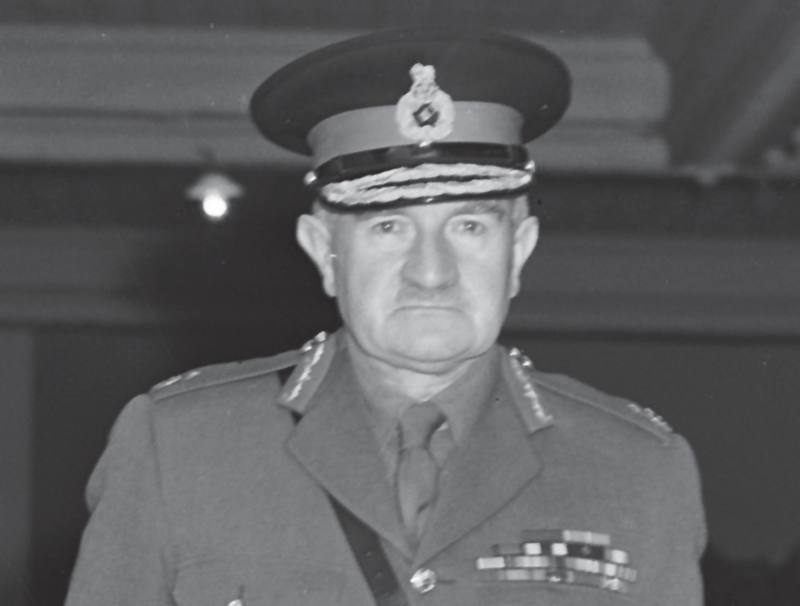 Among the participants at the Kandy conference was General William Slim, commander of Britain’s ‘forgotten army’ in the struggle to retake Burma from the Japanese. Although later he would write that he was impressed by Aung San, at the time of the Allied victory he generally sided with those wanting to try Aung San for collaboration and murder.